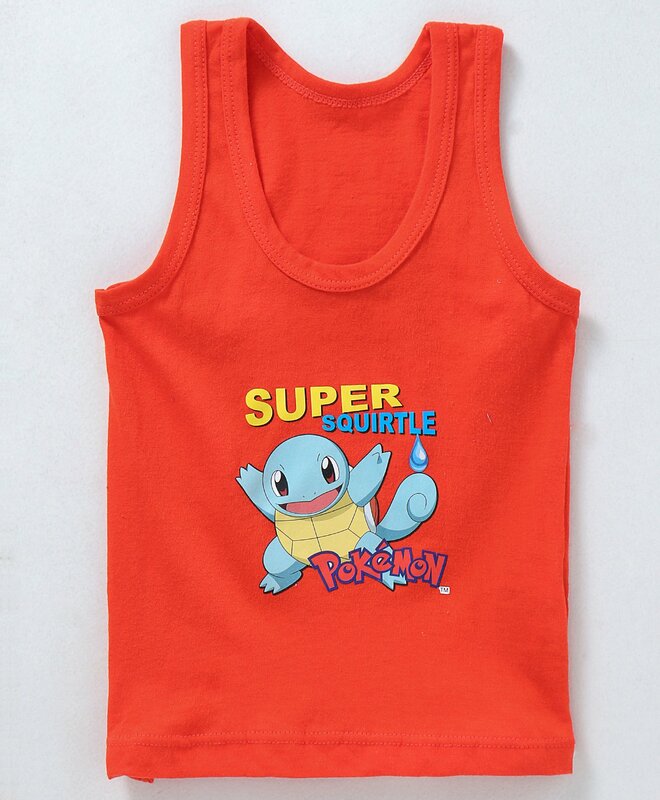 Bodycare brings to you attractively designed Pokemon themes vest for your little one. Trendy 'Super Squirtle' print on solid colour makes it look stylish. Round neck and bright color adds elegance of style to it. Made from soft fabric, this vest will help to keep your kid comfortable all day long. color quality nice. but size is smaller than it should be. Washed once, color has not bled.